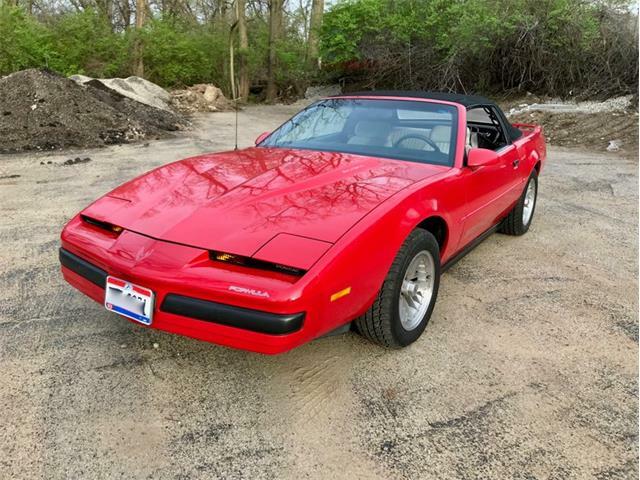 It’s no surprise that John Z. DeLorean, who gave us the Pontiac GTO, wanted to do something different with the new Firebird being offered by his Pontiac Division of General Motors. 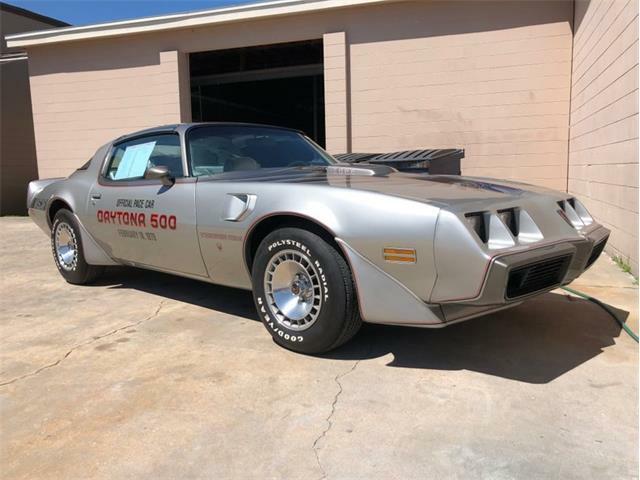 That something different was the Firebird Sprint. 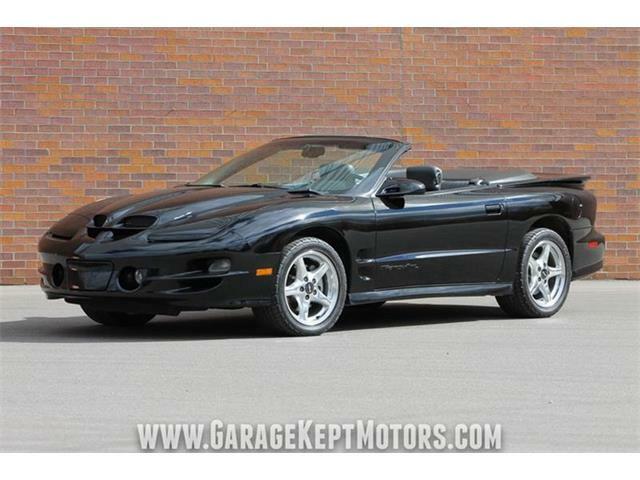 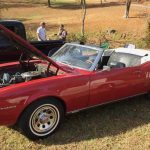 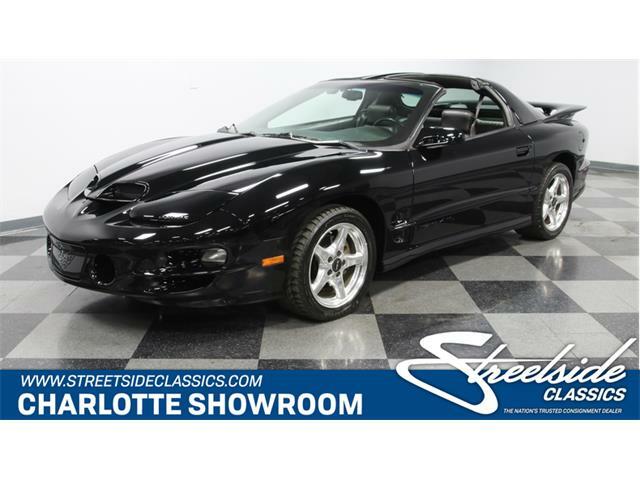 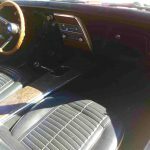 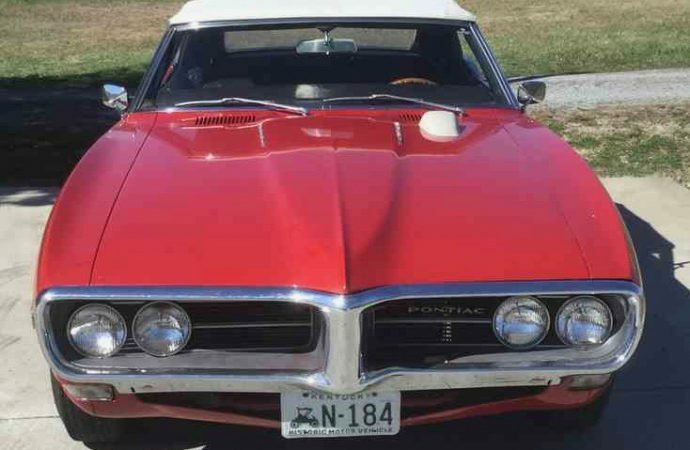 For an additional and mere $116, the Sprint was equipped with Pontiac’s overhead-cam, inline six-cylinder engine, three-speed floor-shifted transmission, high-performance tires and special badging. 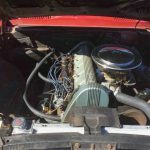 Displacing 250 cubic inches, topped by a four-barrel Rochester carburetor and with 10.5:1 compression, Detroit’s first OHC six provided 215 horsepower, 40 more than the standard six. 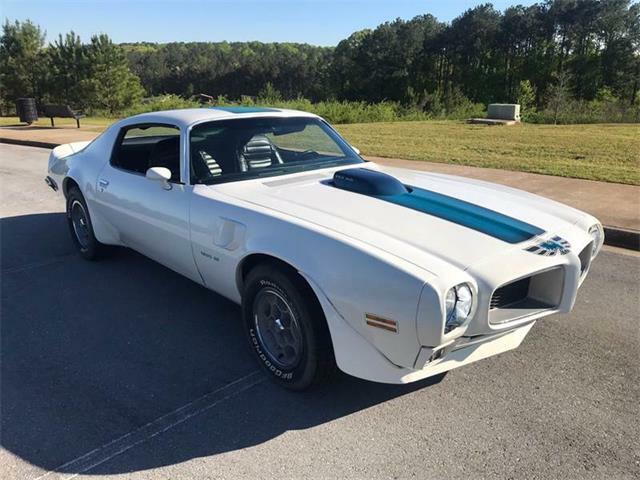 The engine also weighed less than the higher-performance V8s and reportedly provided near-V8 performance with better dexterity. 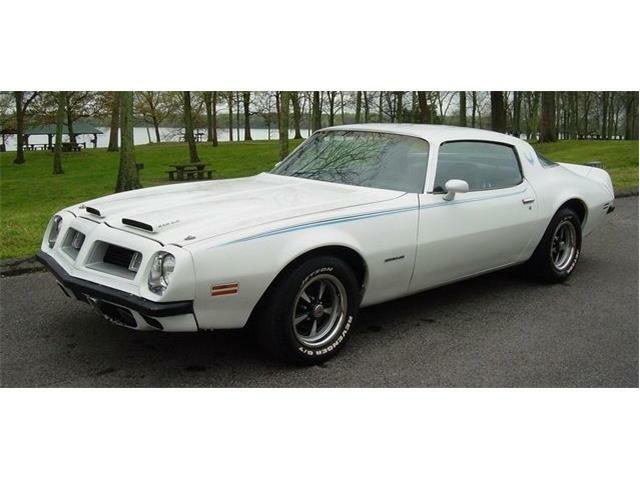 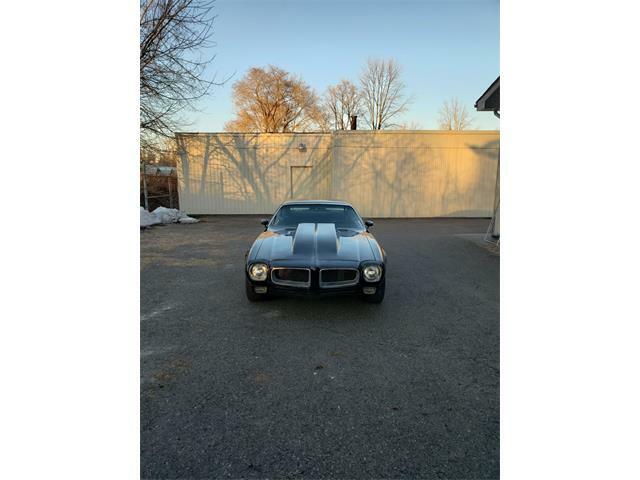 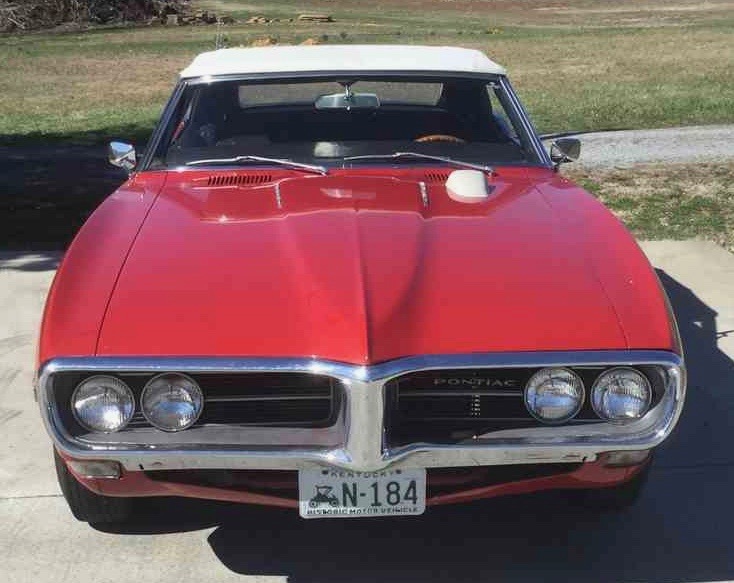 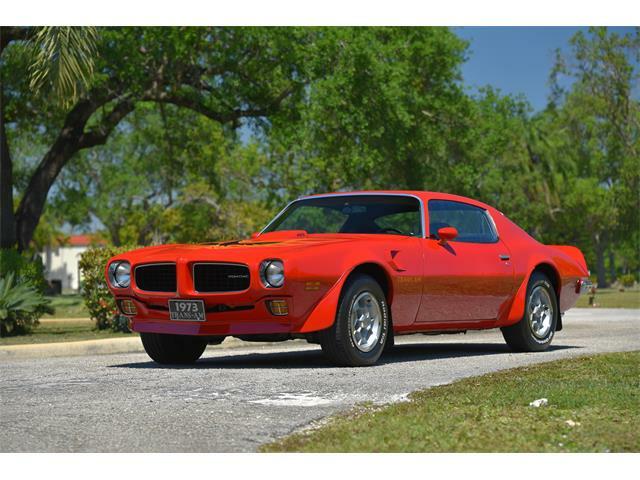 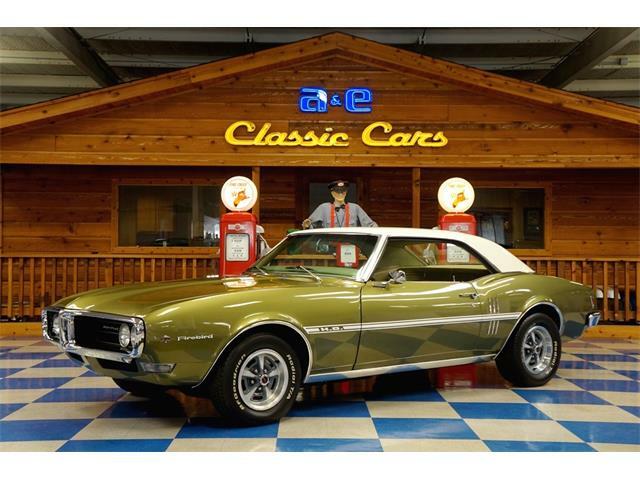 The Pick of the Day is a 1968 Pontiac Firebird Sprint, and this one has a top that goes up and down. 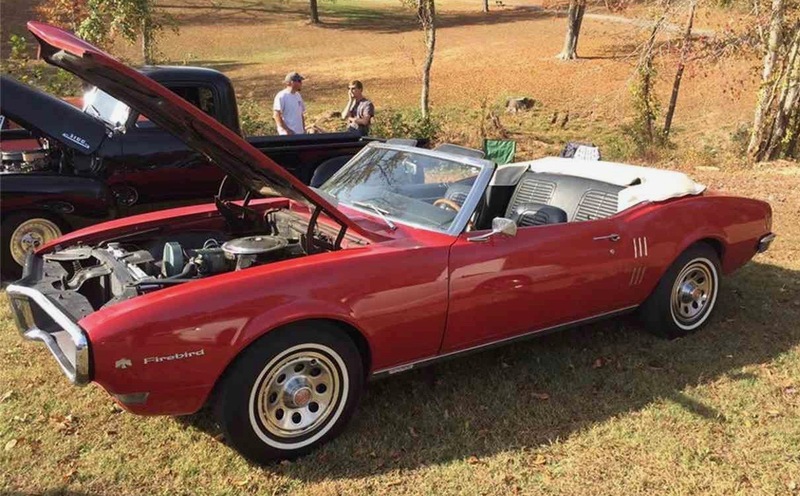 The private seller in Russell Springs, Kentucky, says the car is a survivor that has been repainted once. 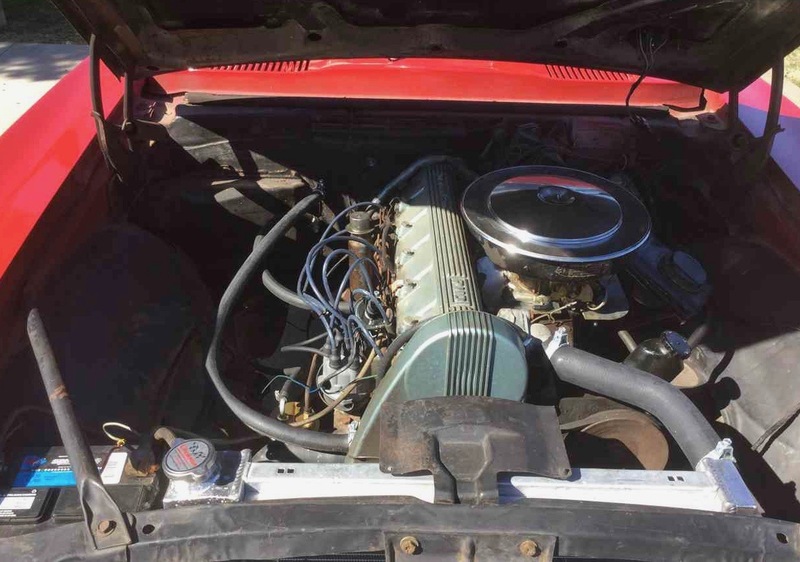 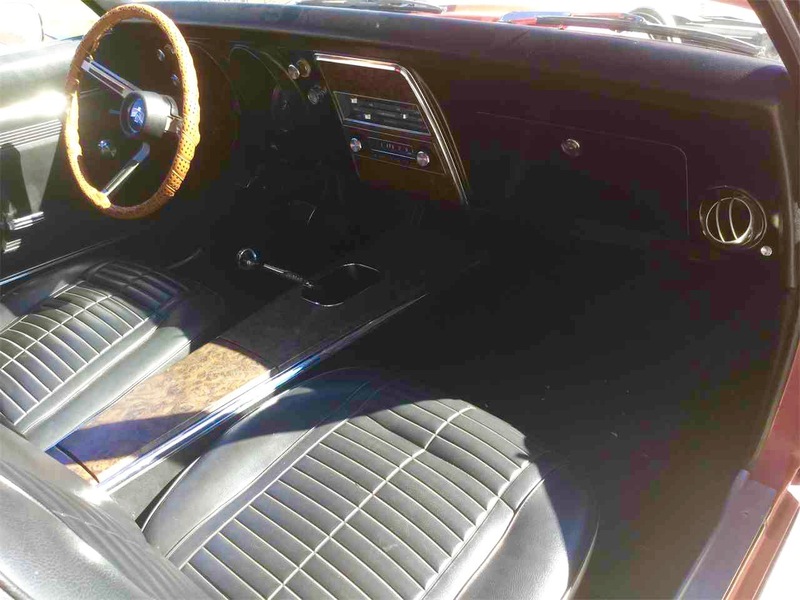 The seller’s advertisement on ClassicCars.com notes that the interior is original and that the AM push-button radio still works. 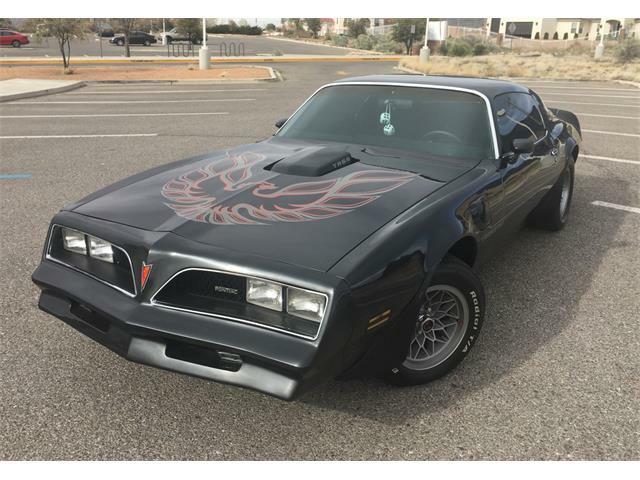 The seller is asking $26,500 but will opt for the best offer.